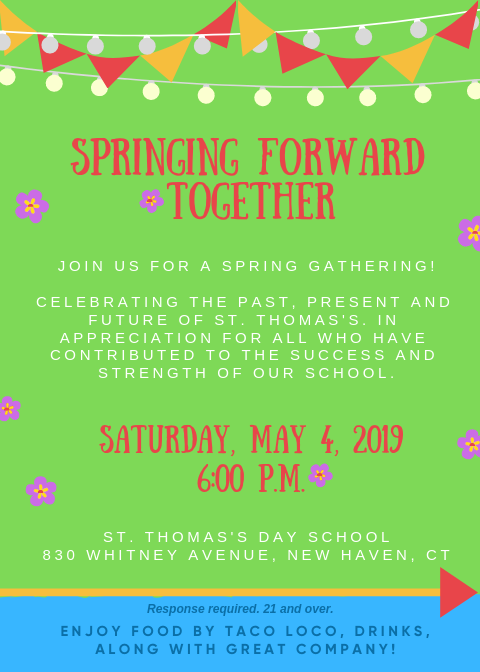 Join us on May 4 for a spring gathering, celebrating the past, present and future of St. Thomas’s in appreciation for all who have contributed to the success and strength of our School! 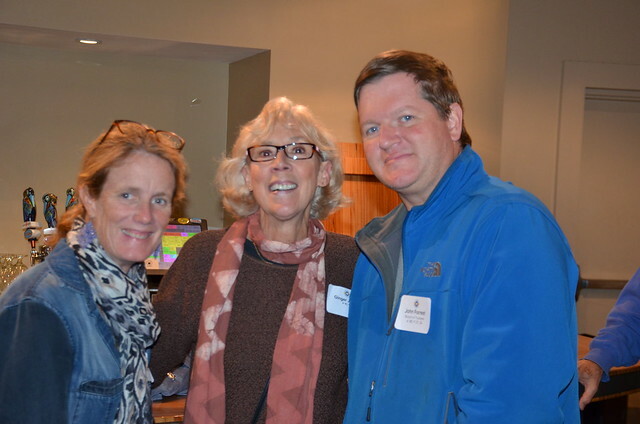 Please remember to RSVP by mailing in your response card. 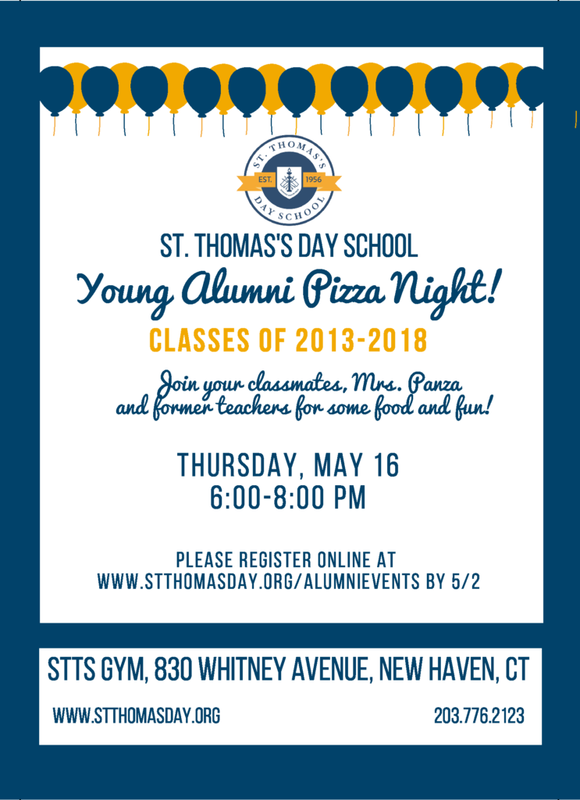 Join your classmates, Mrs. Panza and former teachers for some food and fun! 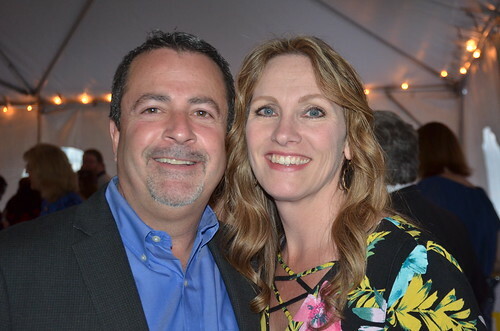 Thursday, May 16, 2019 from 6:00 P.M.-8:00 P.M. 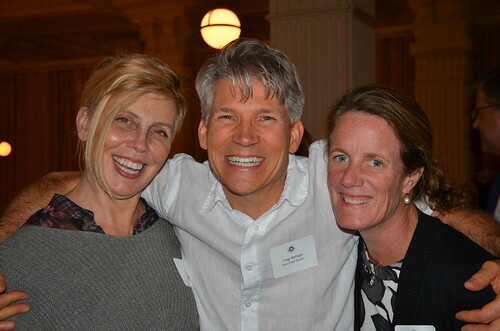 Please RSVP here. 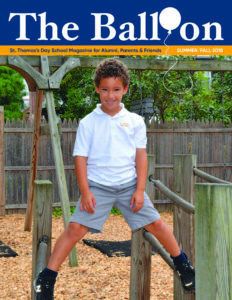 Click below to view the Summer/Fall 2018 issue of The Balloon.